Clay masks are very much sort after masks and that’s simply because of its skin benefits. Clay masks has a very soothing effect on the skin which everyone loves. 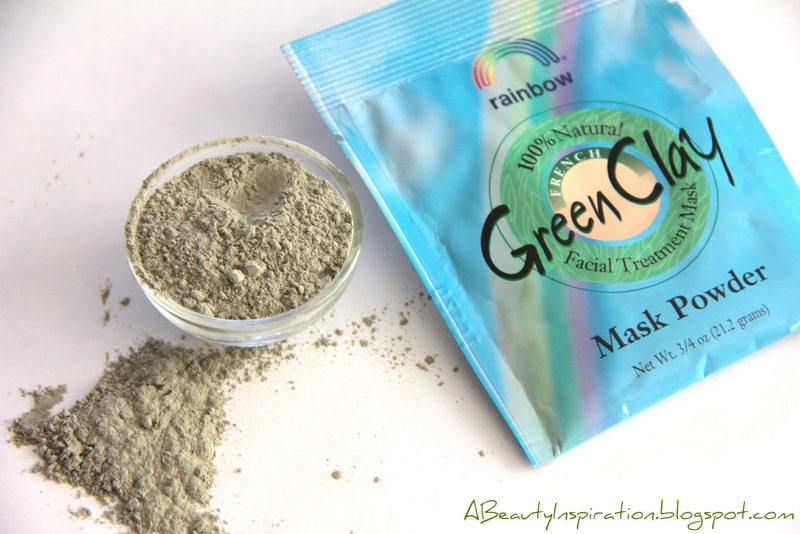 If you are also a fan of clay masks then I have something even better for you and that is green clay mask. Green clay mask also called as French green clay mask is becoming the hot favorite product of girls for obvious reasons! Green clay is basically an organic material that contains a whole lot of essential minerals, seaweed, kelp’s as well as iron oxides. Green clay mask has the ability to pull out the impurities clogging the pores and exfoliates, tightens as well as tones the skin. Green clay mask can be used twice a week and the best thing about this mask is that the green clay mask works well for sensitive skin too. 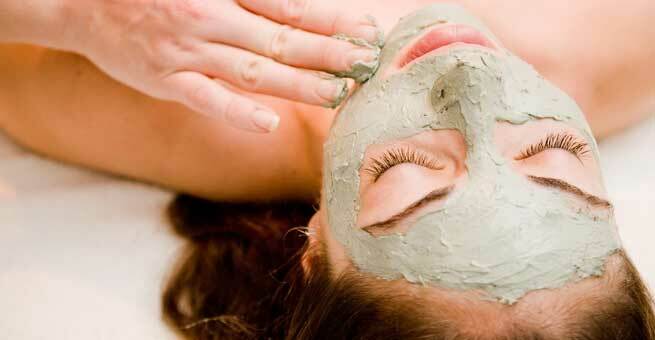 Green clay mask is also known to decrease the inflammation of skin as well skin lifting. 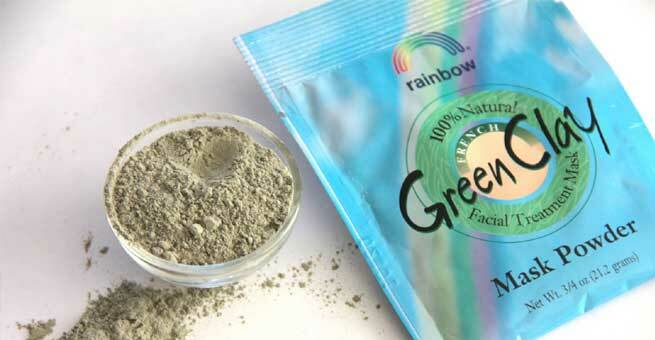 It is it’s porous structure that lets green clay mask to be a natural adsorbent, as a result of which it eliminates all kind of dirt, oil as well as toxins from the skin. 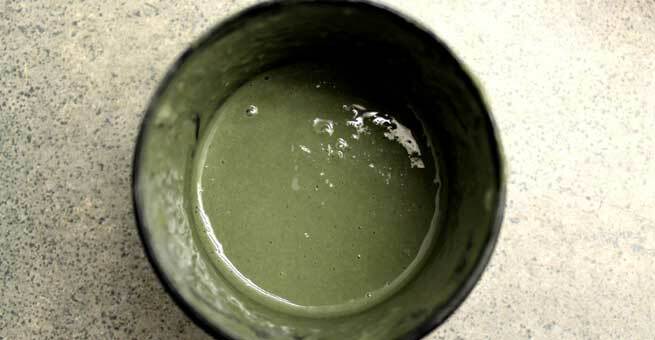 Method: Take the green clay mask in a container and pour cold water into it and mix it until a smooth paste is formed. To that add egg yolk, lemon or chamomile oil and olive oil. Apply this mask all over your face and neck and leave it until it dries. Wash it off using cold water and follow it with a moisturizer. Method: Take all the ingredients except essential oil in a container and mix well. When a smooth paste is ready, add essential oil 4 drops to it. Apply this mask evenly on the face as well as the neck and let it dry for ten minutes. Once it dries, wash it off with lukewarm water and follow it with a good moisturizer. Method: Take the cucumber and grate it, mix this with green clay. Once a smooth mask is ready apply it on the face and neck with your fingers or you can use a brush. Once the mask is dry wash it off with cold water. Method: In a bowl mix the green clay, honey and milk until a thick paste is formed. Apply this thick mask liberally on your face and neck. Let it dry, and then wash the green clay mask with cold water. Method: Take all the ingredients in a bowl and mix well. Once a smooth consistency is achieved, apply it on the face and neck. Leave it on for about 10 minutes and then wash off the green clay mask with cold water. Method: Mix all ingredients and apply it on the face and neck. Leave it on for 10 minutes and then wash off. Note: If you plan to store the green clay mask, do so in a non-metal container. To mix the mask make sure you use a wooden or a plastic spoon, this is because green clay has tendency of extracting the toxins from metal.